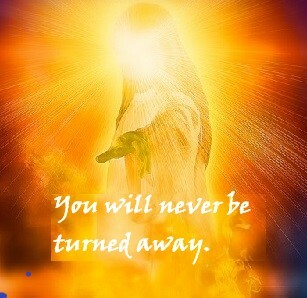 You will never be turned away. This is our promise written on our soul….our authentic self. We are part of our God and he is part of us.We are asked to listen to our authentic self…know trust and believe it. It is connected to God and knows his plan for us. -Affirm…“I am loved.” It is a never-ending love. -Remember who we really are. -Catching up with Jackie, Jody and Dianne. -Switching out my closet…summer for winter clothes. -So happy Alex helped my get my plants inside Wednesday….just in the nick of time. -AJ’s soccer game. His team took their district championship last night.